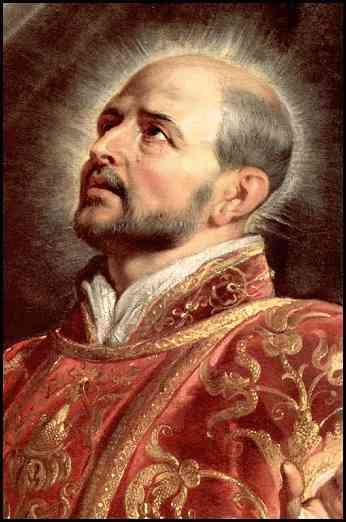 Who was St. Ignatius of Loyola? 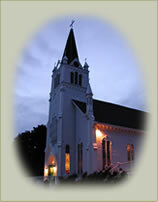 View the article on the history of St. Ignace written by Brother Jim Boynton (printed in the St. Ignace Visitor Guide in 2001). Thanks to Brother Jim Boynton for the use of his article on our website. Thanks to Dave Kunze for letting us display this aerial photo of St. Ignace as used in the article. 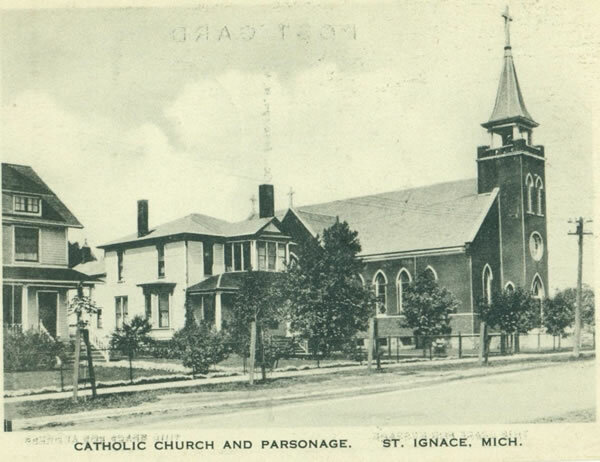 Learn more about the early history of St. Ignatius and the St. Ignace area and view historic photos.